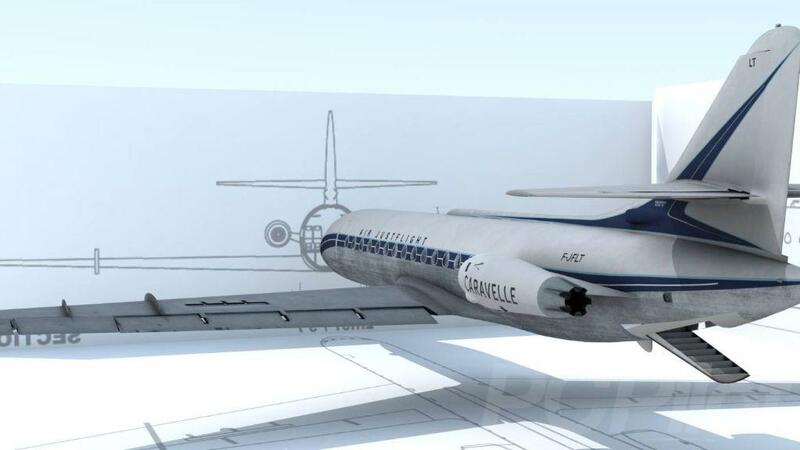 Just Flight has revealed its next project is going to be the French-built Sud Aviation Caravelle for FSX and Prepar3D. 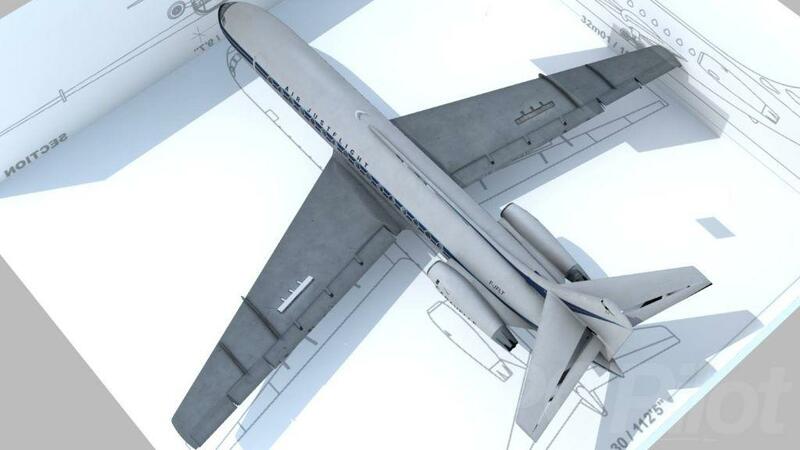 The package is being developed by Aeroplane Heaven and with the assistance of Just Flight’s in-house team. 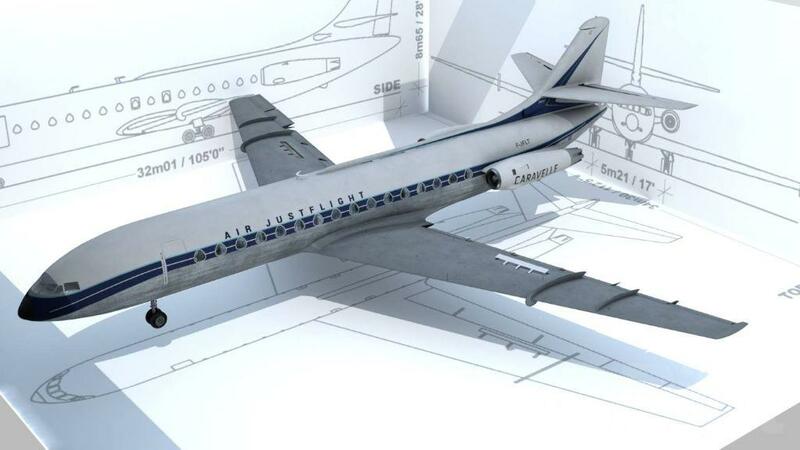 It is still in early development but according to Just Flight, it is scheduled for release later this year. The following screenshots were posted on Just Flight’s Facebook page earlier this week. We will publish more information when it becomes available.